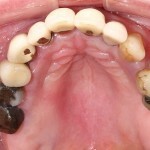 Dental implants have been used as a replacement for natural teeth for some years now. 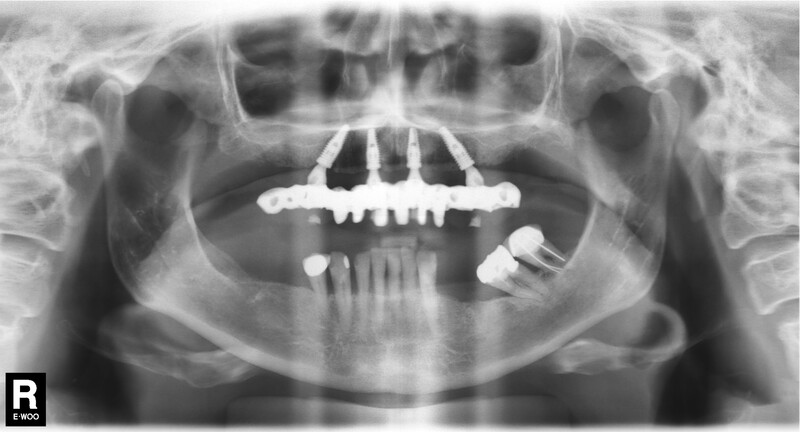 These small titanium screws are placed into the jaw bone in order support either a single tooth or multiple teeth. 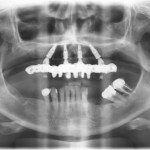 Dental implants are highly successful showing success rates in the region of 95% or more over a 5 years period. 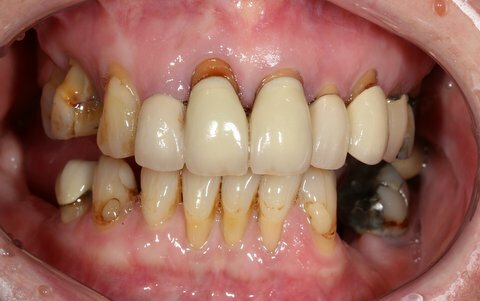 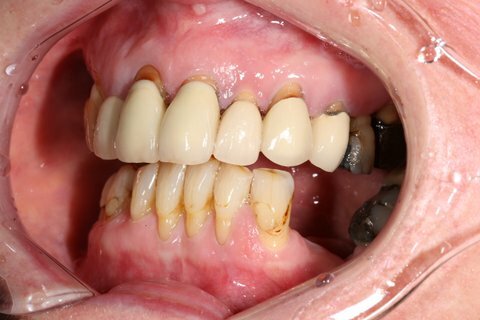 In the case we are sharing today this patient had problem teeth, a combination of bone loss and gum disease were found on the upper arch. 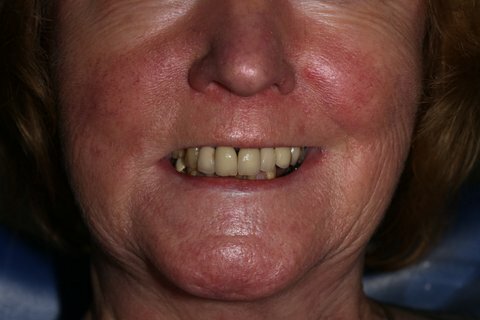 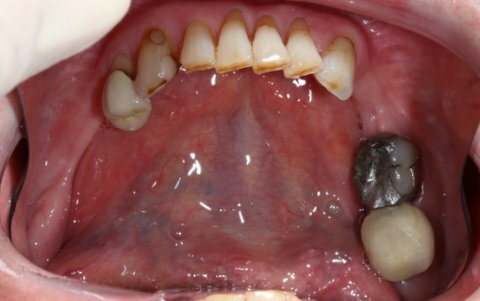 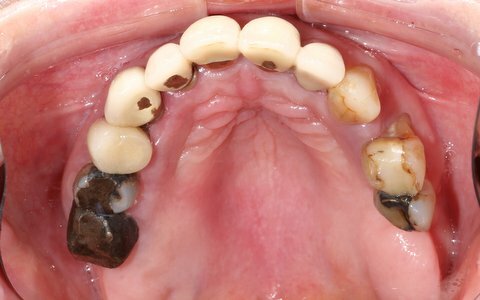 Most of the teeth were slightly mobile and the patient complained of discomfort with some of the posterior teeth when applying pressure. 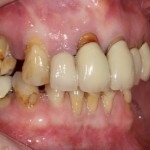 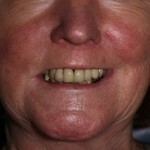 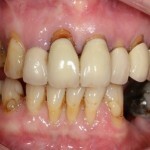 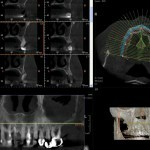 It was decided that dental implants were the best solution. 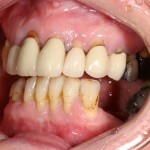 Only dental implants could provide a fixed teeth solution. 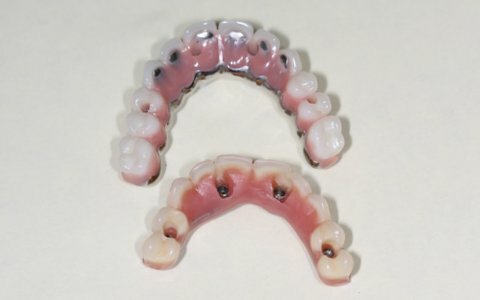 Unlike dentures which are removable and usually uncomfortable, dental implants feel and act like natural teeth. 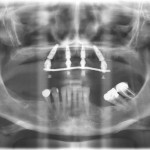 I have attached some of the photos which were taken during the course of the treatment. 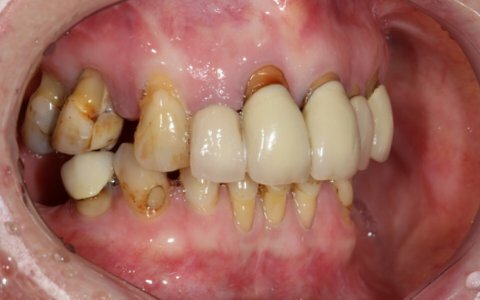 For more information about this case or if you have any questions about dental treatment please feel free to Contact Brighton Implant Clinic or Call us on 0800 111 6628. 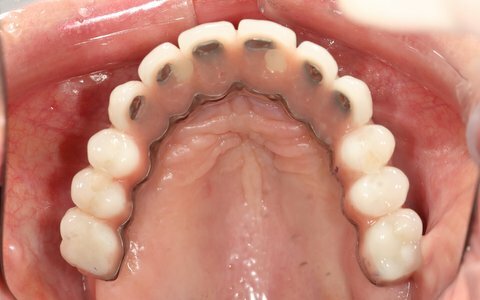 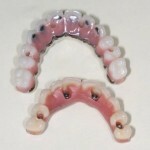 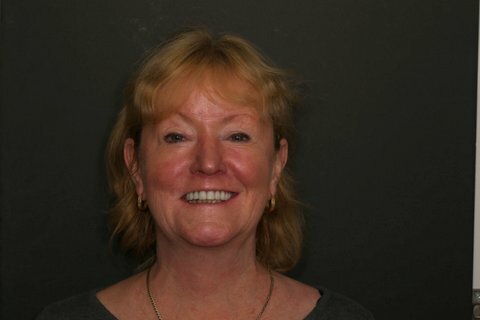 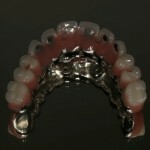 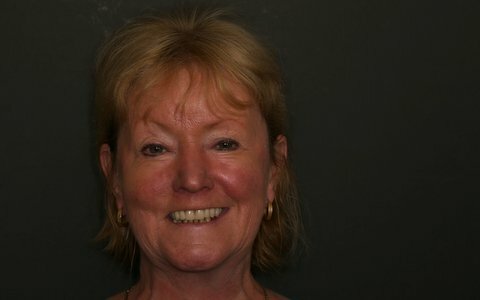 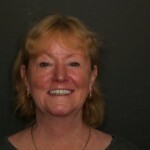 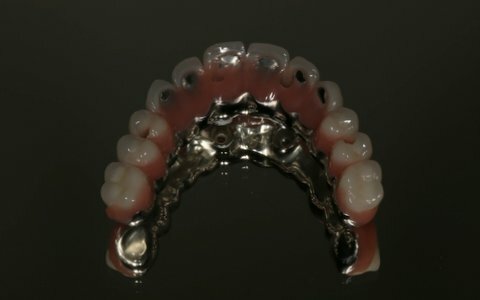 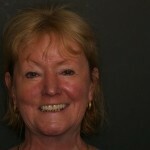 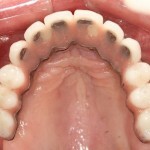 We do offer a FREE initial implant assessment. 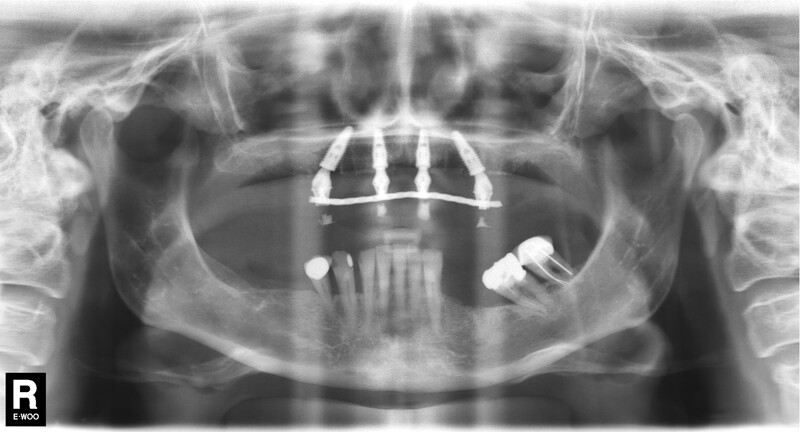 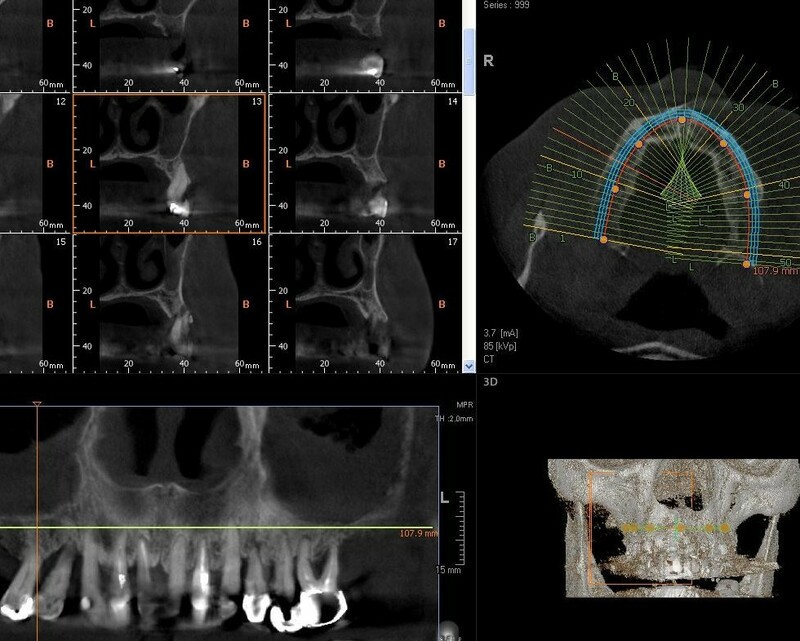 During this initial implant assessment we carefully analyze the problem and then provide you with a comprehensive treatment plan.